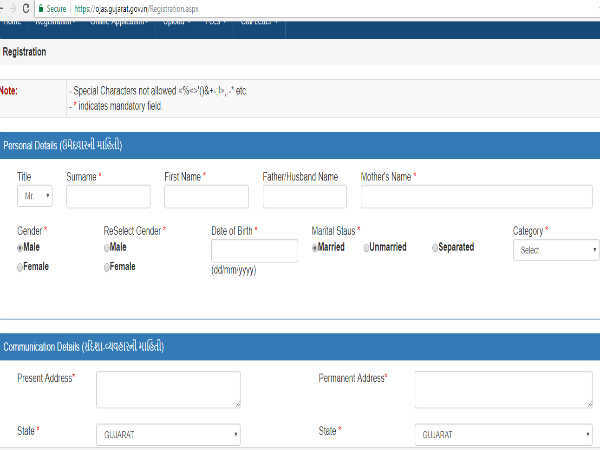 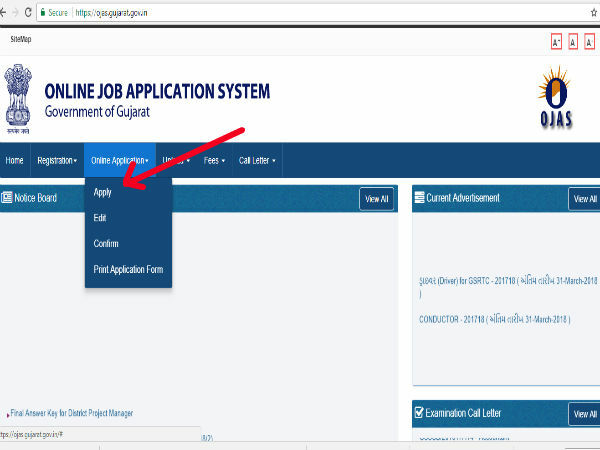 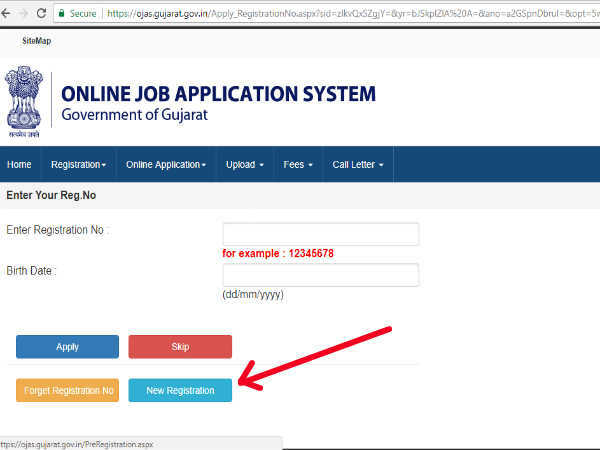 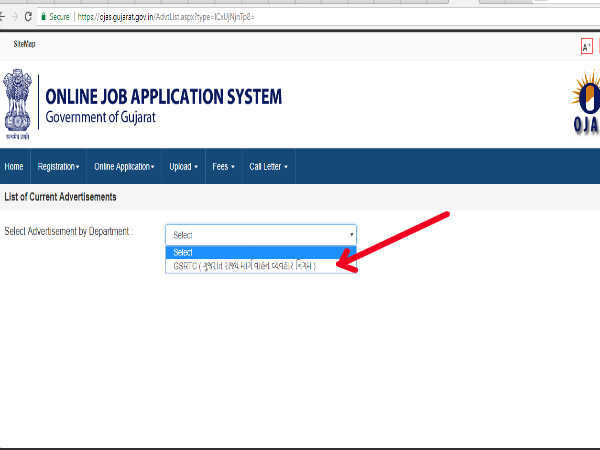 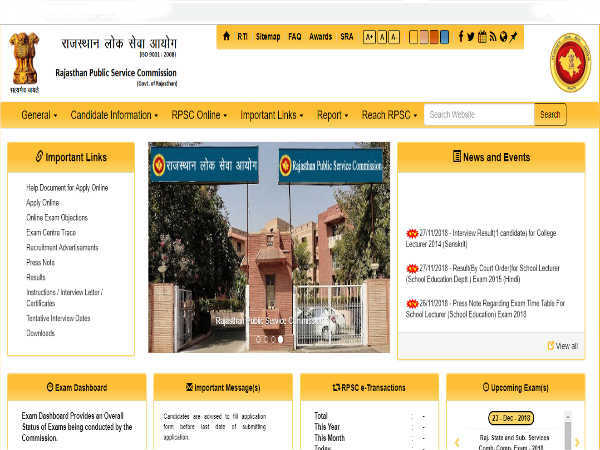 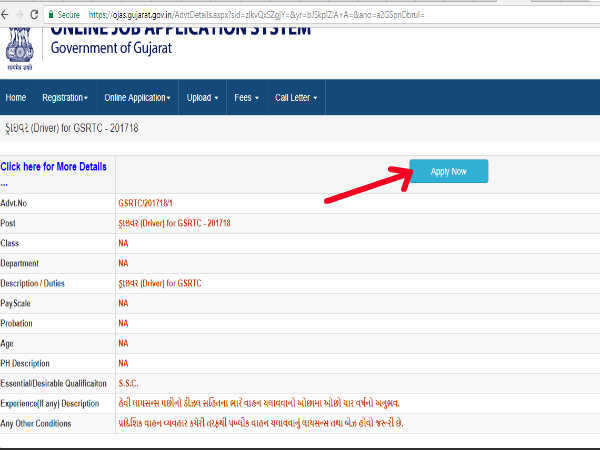 If you pass the 10th examination and are waiting for any government job, then you have come up with a golden chance in Gujarat State Road Transport Corporation Company which has taken recruitment of 2930 posts of conductor and driver. 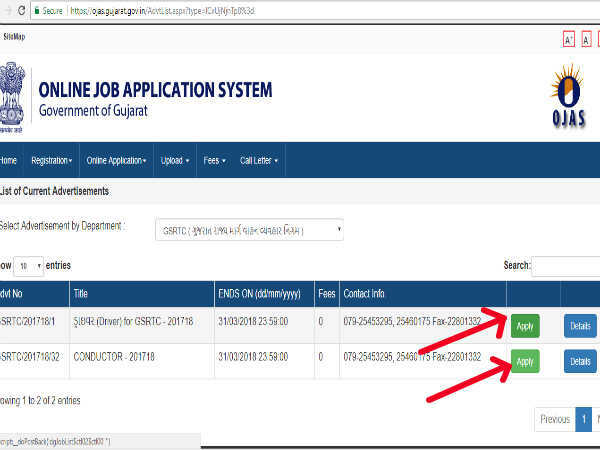 Here the recruitment of the conductor's 1997 and 933 posts of the driver has to be recruited. 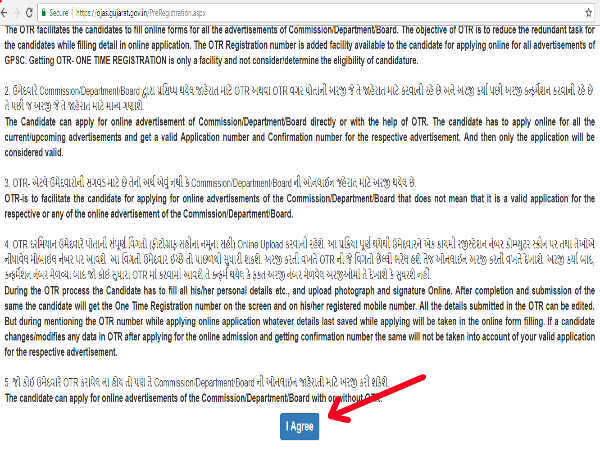 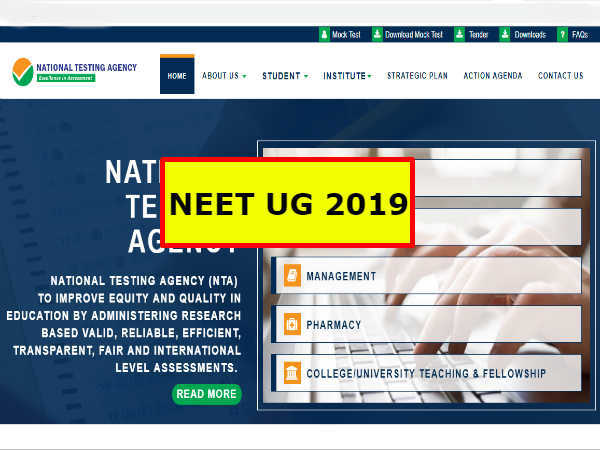 If you have the necessary qualifications, you can apply online for these posts by March 31, 2018.